+ When I'm not working on coming up with the next awesome campaign, one of the things I like to do is cook. 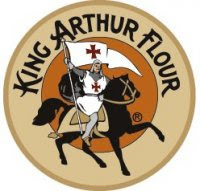 I follow King Arthur Flour in my rss feed reader and on other social networks. The blog is great. 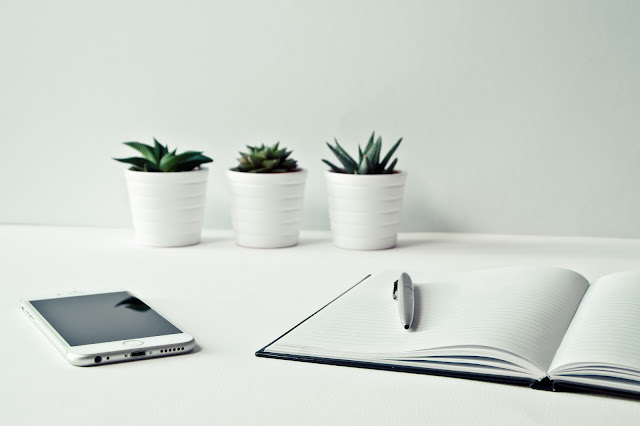 It's written in first person, it's personable, it's great content that is useful and interesting, and about what brands you like are doing in Social. You get to see behind the scenes in their test kitchen. They show even their mishaps, proving that they are just as human as the rest of us. On Twitter they answer your cooking and baking conundrums, as well as dispensing tips and hints to make you a superstar in the kitchen. There's a true sense of personality that flows through all their different "touch points". See the blog, follow them on Twitter, Facebook, and their own community.